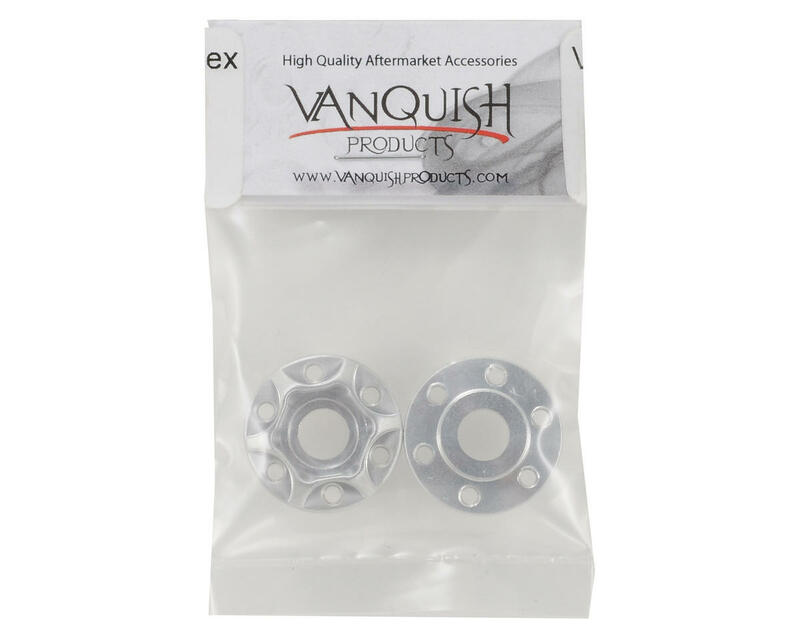 This is an optional Vanquish Products SLW 225 Offset Hex Hub Set, and are intended for use with Vanquish SLW series 1.9 and 2.2 wheels. 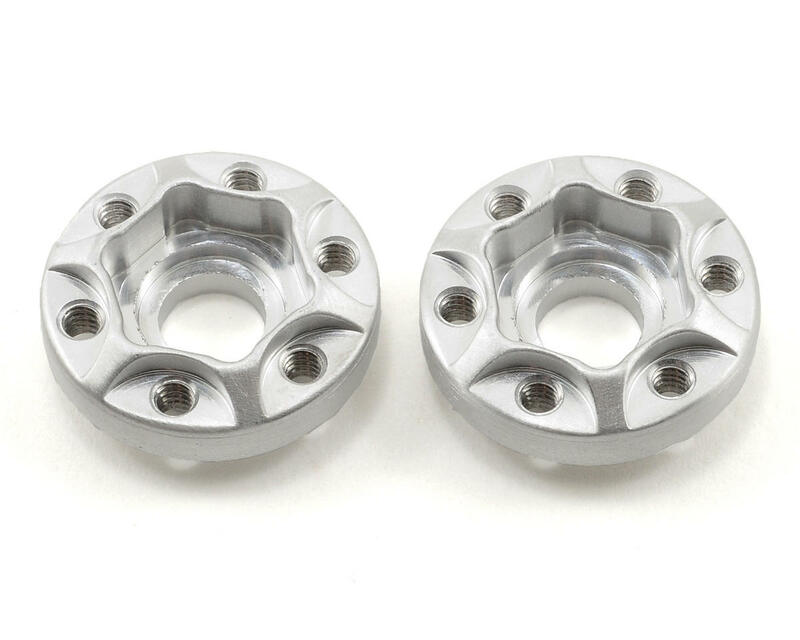 This set includes two hubs and is compatible with crawlers that use Axial, Berg/NewAge or HPI axles. Axial Measurements 225=8.55" 350=8.80" 475=8.92" 600=9.05" 725=9.17"
Berg Measurements 225=9.50" 350=9.75" 475=9.875" 600=10.00" 725=10.12"
HPI Crawler King Measurements 225=9.56" 350=9.81" 475=9.93" 600=10.06" 725=10.18"